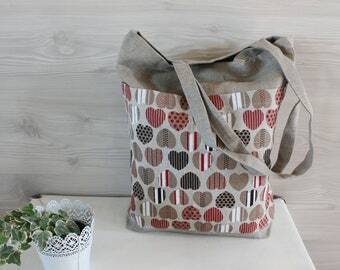 Linen Tote Bag, Linen Canvas Bag with pocket, Linen beach Bag, Big Market Bag with pockets on the front, brown linen shopping bag. 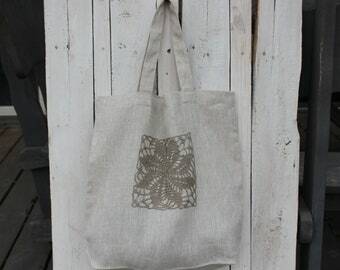 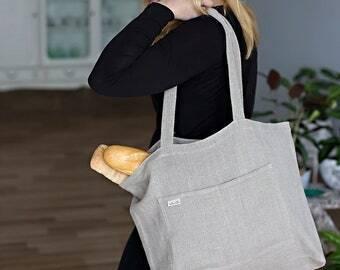 Bag is made from Lithuanian 100% linen fabric. 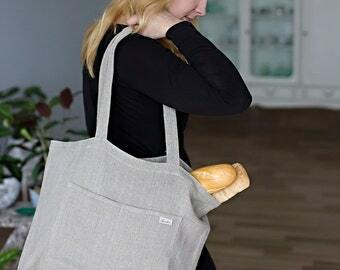 24 inch (60 cm) length of straps. 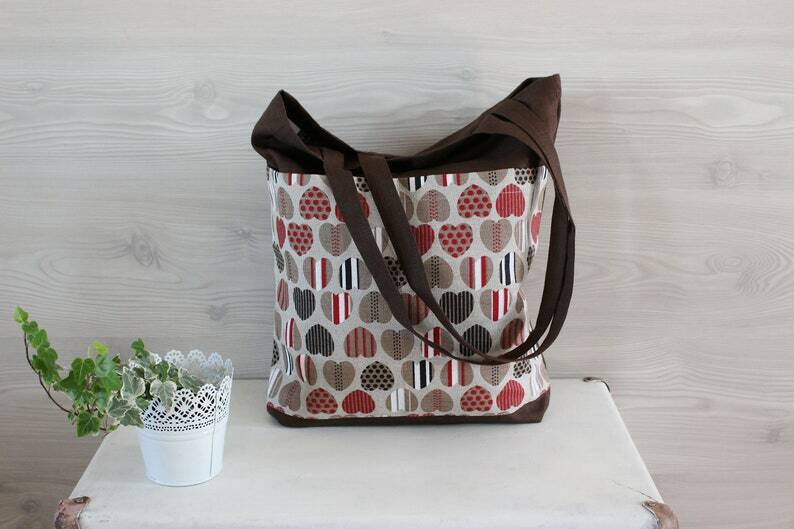 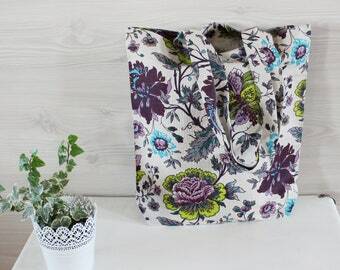 • Linen fabric for this bag is washed and will not shrink.